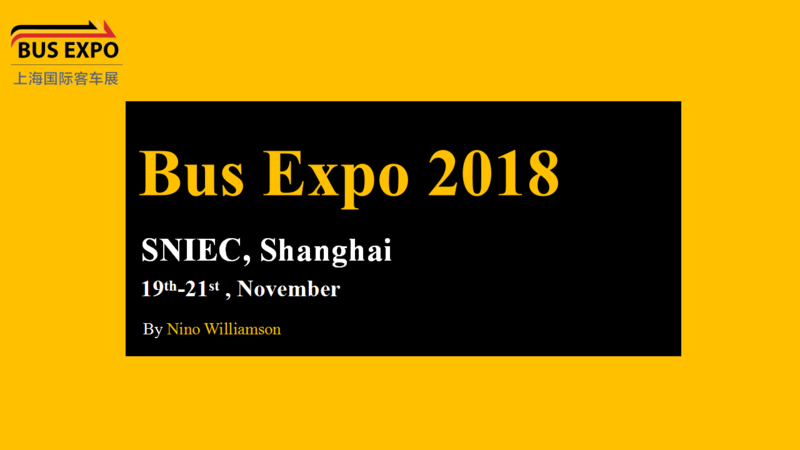 Shanghai International Bus Exhibition 2018 will be held in SNIEC-Shanghai New Internal Expo Center during 19th-21st November 2018. 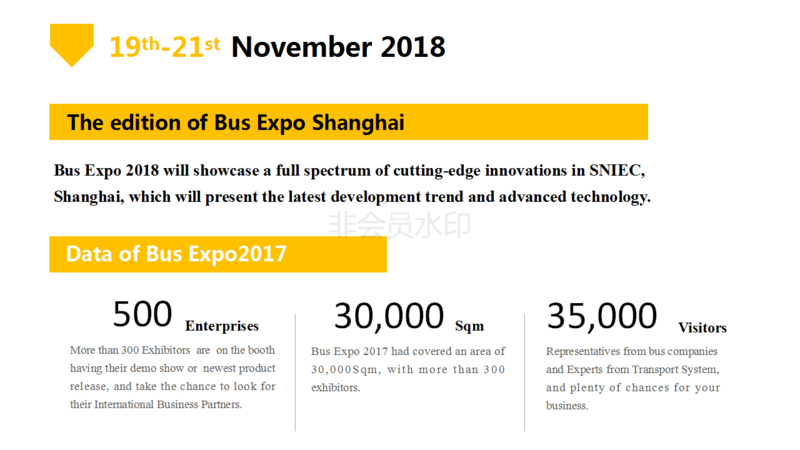 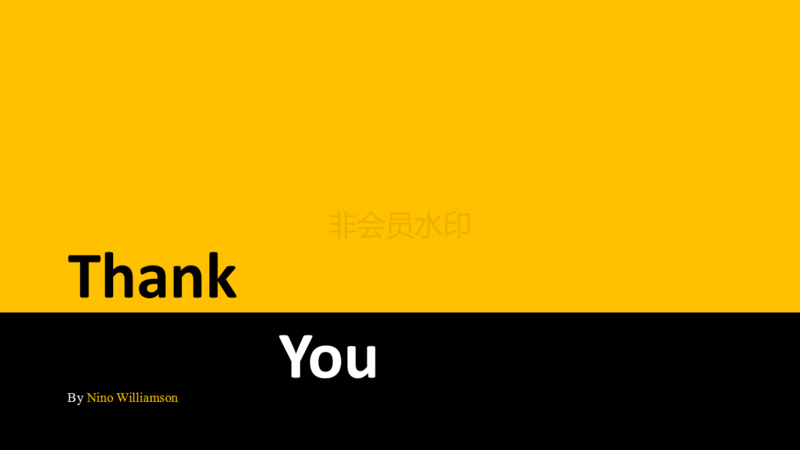 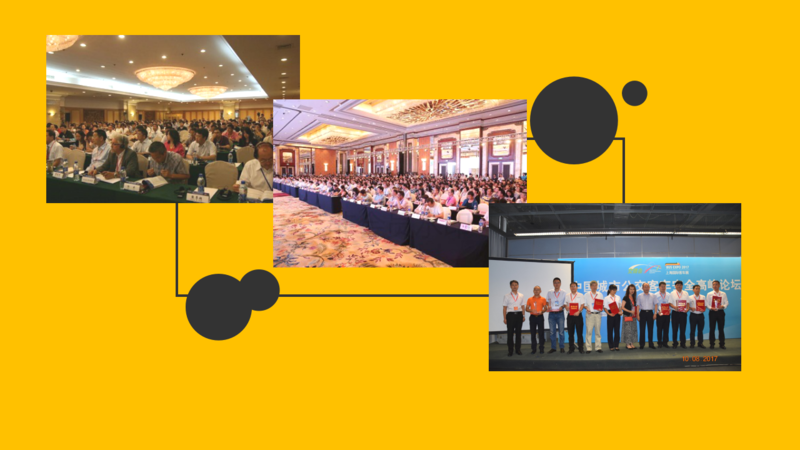 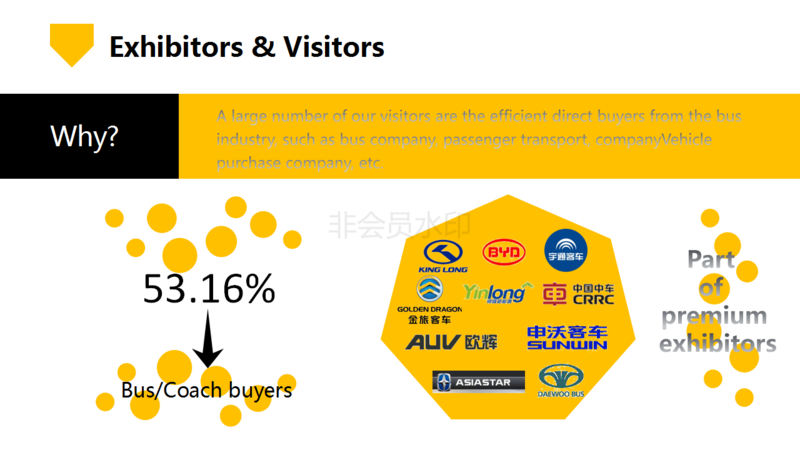 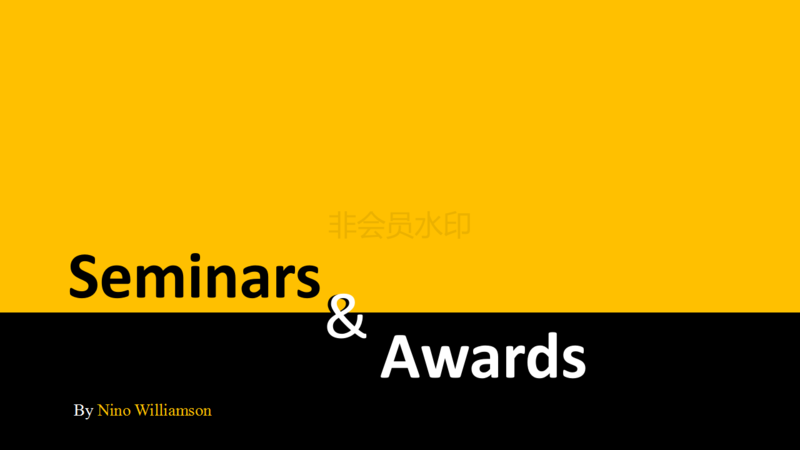 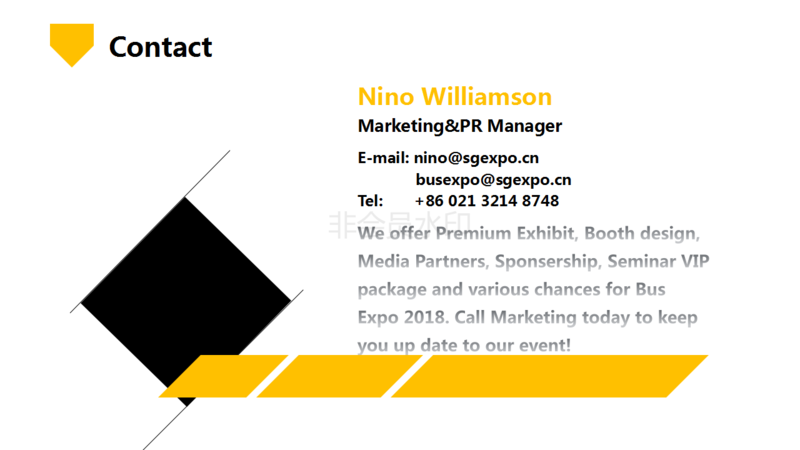 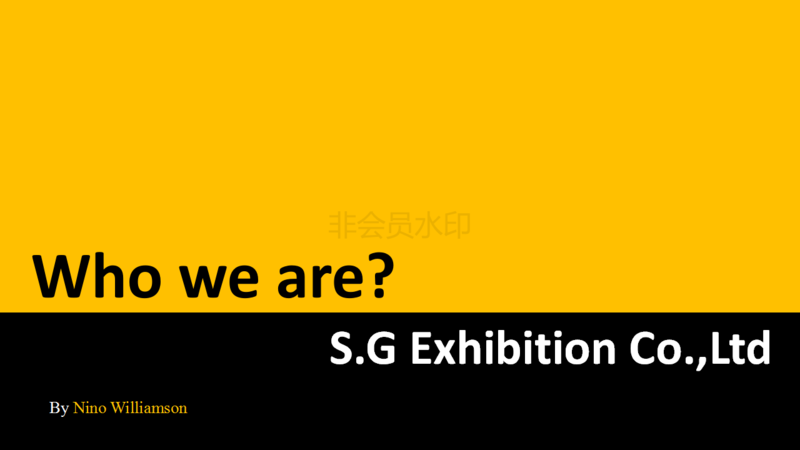 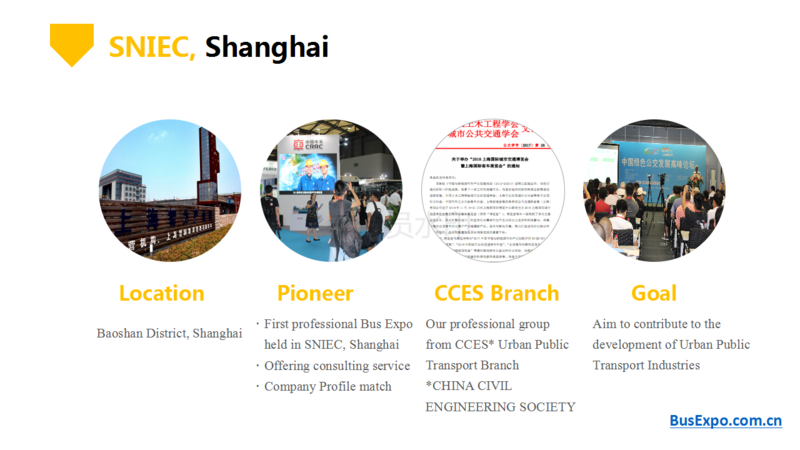 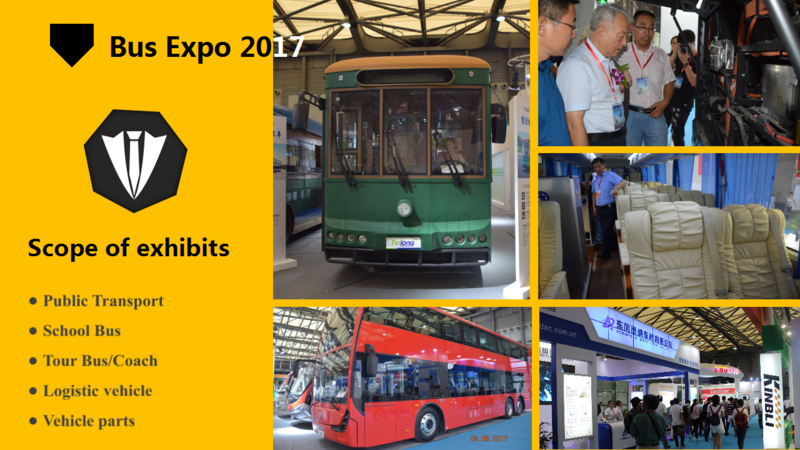 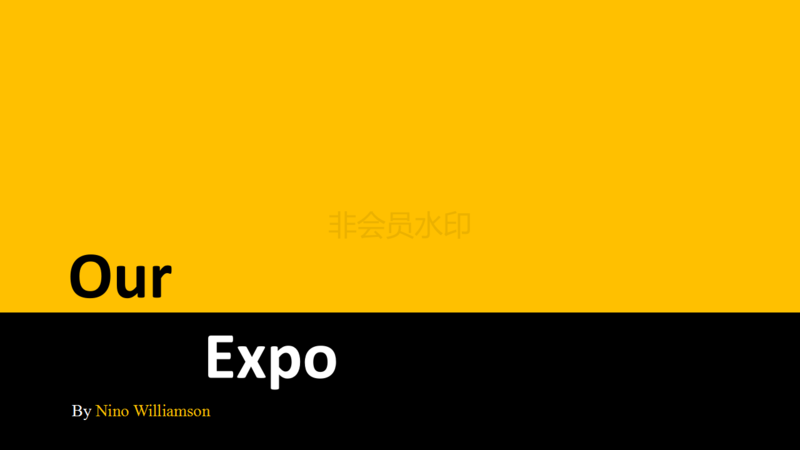 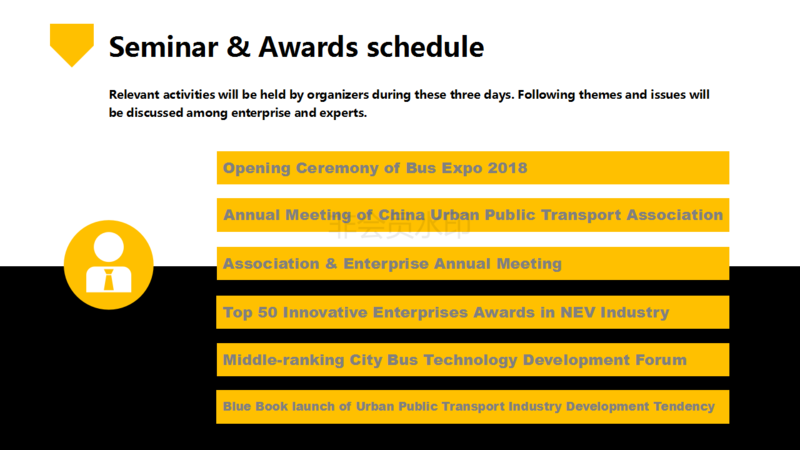 Bus Expo Shanghai has focused on the industry development, based on the latest policy direction. 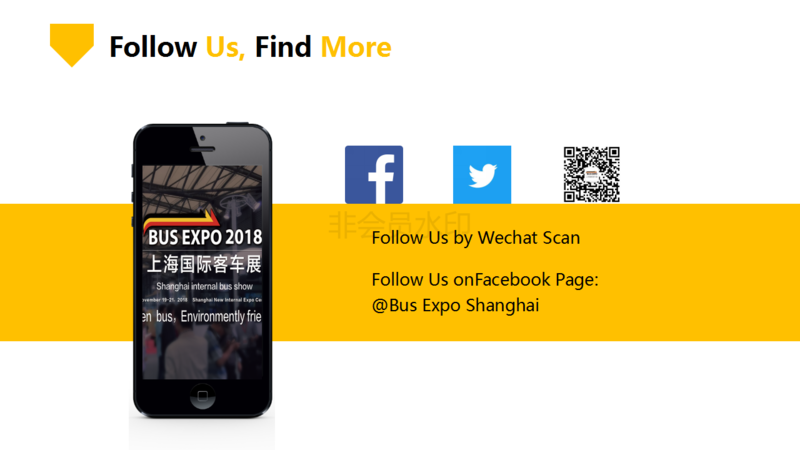 Bus Companies, leaders, and experts have been widely invited and welcomed to our show, to discover the prospect of new energy technology with guests together.